(Bloomberg) – South Africa’s government will announce within a month how it plans to fix Eskom Holdings SOC Ltd., the embattled state utility that supplies more than 90% of the nation’s power. There are no easy remedies. The company is R419bn ($30.9bn) in debt, is losing money hand over fist, has way more staff than it needs and its aging and poorly maintained plants can’t always produce enough power to meet declining demand – a predicament that’s known in the industry as a death spiral. While a cash injection would help, relief would likely only be temporary and more deep-seated structural reforms are needed to turn it into a sustainable business. Eskom has more than 48,000 workers on its payroll and a World Bank study found it to be 66% overstaffed. But cutting jobs is a politically charged issue, all the more so because President Cyril Ramaphosa is a former labor leader whose rise to power was backed by the country’s biggest labor organisation. Unions that represent more than half of Eskom’s workers blame the utility’s financial woes on high coal prices and the fact that it’s required to buy renewable energy from independent producers. Established in 1923, Eskom grew into a behemoth that almost controlled the entire electricity industry. The government is considering splitting it into generation, transmission and distribution businesses. These could potentially be more effective and easier to manage, and help facilitate the entrance of more private producers into the energy industry by giving them access to the national grid and making it easier for them to sell their output. The unions have voiced opposition to a reorganisation on the grounds that it could lead to job cuts. Eskom could privatize some of its plants and conclude agreements to buy the power they produce. While its new Medupi and Kusile coal-fired facilities would be most likely to attract investor interest, their construction is running behind schedule and they are still years away from completion. Their combined costs have also risen to R292.5bn, roughly double initial estimates. That investment is unlikely to be recovered if the plants are sold, and getting rid of them at a discount would require an impairment that would further weaken Eskom’s already-fragile balance sheet. 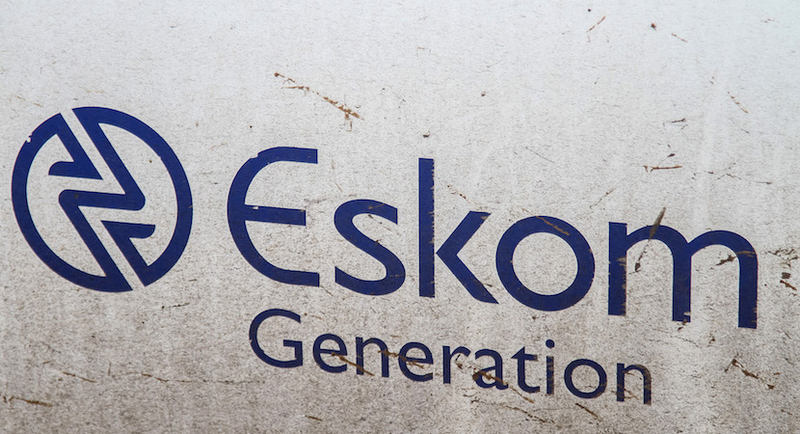 Another option would be for the government to dispose of a stake in Eskom itself, a sale that could be underpinned by state lenders such as the Industrial Development Corp. of South Africa and the Development Bank of South Africa. The unions also oppose any form of privatisation. Eskom wants the government to take over about R100bn of its debt – an option that Ramaphosa and Finance Minister Tito Mboweni don’t favour. The state could alternately inject cash directly into the utility, but it would have to blow the budget deficit and expenditure-ceiling targets to provide the support the utility needs. This could, in turn, cost the nation its sole investment-grade credit rating. The National Electricity Regulator of South Africa sets power tariffs, taking into account producers’ costs and required return on assets. While the regulator routinely grants Eskom lower increases than it requests – arguing that it hasn’t done enough to reduce expenses and become more efficient – prices have still climbed by more than double the inflation rate for the past decade. The government could theoretically change the law to force through even-higher tariffs, but it would encounter resistance from consumers and businesses, and would risk stoking inflation and choking off economic growth.